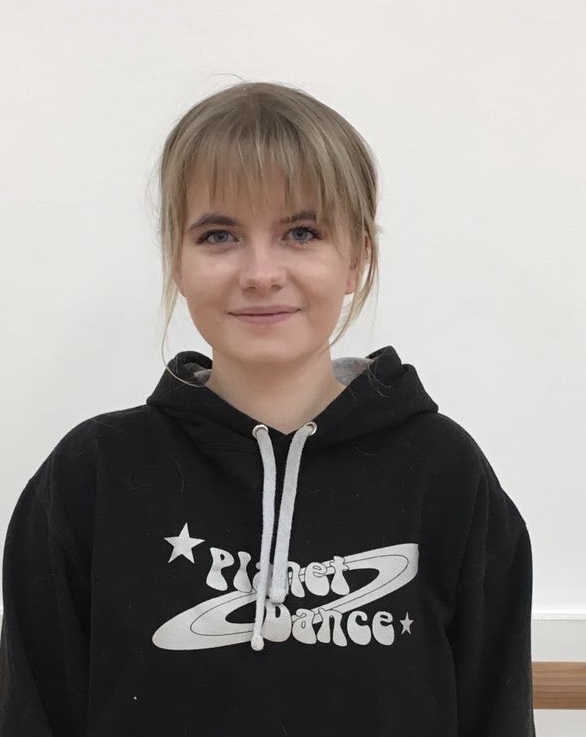 In our Acro dance classes we concentrate on 5 elements:- Flexibility, Strength, Balancing, Limbering, and Tumbling as well as dance steps which connect the dancing and acro together. Flexibility – Using a range of tailored exercises and using different stretching techniques to increase dancers flexibility enabling the joints to move freely through a full and normal range of motion. Strength – Building a dancers ability in strength to hold bridges, handstands and cartwheels. Eventually performing walkovers, and backhand springs and aerials. Balancing – Working on different balance poses i.e. scorpion, handstands, headstands and chest stands etc. Limbering – Using flexibility, strength and balancing a dancer can start developing their back/front walk overs, front limbers and chest rolls etc. Tumbling – This section consists of forward/backward rolls, handstands, cartwheels and walkovers. Eventually developing the dancer to hurdle round off and all types of aerials. 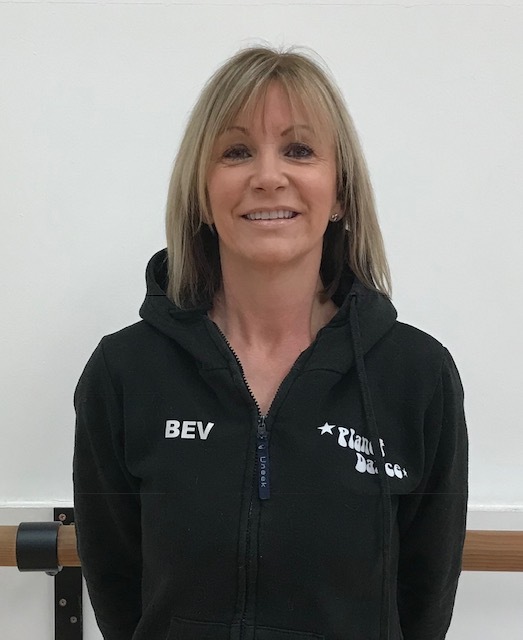 Beverley Drew is Acrobatic Arts Certified as well as completing the Gymnastic Dance exam syllabus through the N.A.T.D. Beverley is also a Licentiate member of the N.A.T.D. Fully qualified in Ballroom, Latin and Freestyle dance. Beverley Drew is the principal and founder of Planet Dance and Planet Dance Studios. Her passion in life is to pass the love of dance onto her pupils. Whether they are 3 years old watching them develop in confidence, style and performance, through to adults eventually taking their dance teacher training exams or entering the world of entertainment. Or new adults discovering the love of dance for the first time or revisiting it as they used to dance as child. Molly Drew is Acrobatic Arts Certified as well as completing the Gymnastic Dance exam syllabus through the N.A.T.D. Molly is also an Associate member of the N.A.T.D. Fully qualified in Freestyle dance. Molly also has a BTEC qualification in Musical Theatre.